Apple Watch is great at many things like checking weather, tracking fitness and sending notifications. But when it comes to surfing the web, Apple Watch is unsurprisingly the worst device for the task. An Apple Watch version of Safari wasn’t included with Jony Ive’s smartwatch, but that didn’t stop notorious jailbreaker Comex from hacking a web browser onto the wearable. 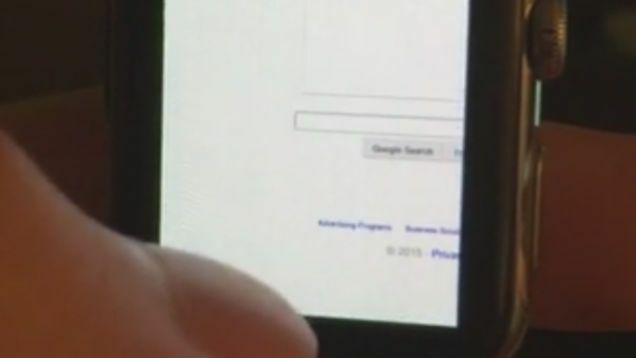 Comex posted a video of his hacked Apple Watch running a web browser on the Google homepage over the weekend, showing it is possible to browse the web from your wrist — but you’ll never want to. 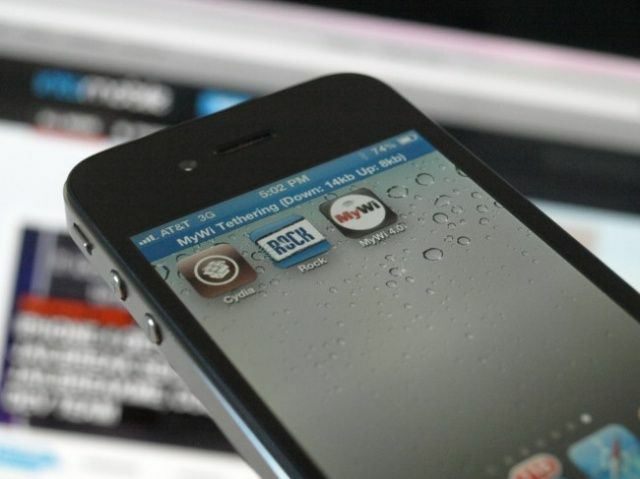 Since the very earliest days of jailbreaking, Cydia has been the go-to source for jailbreak-specific tweaks and apps. 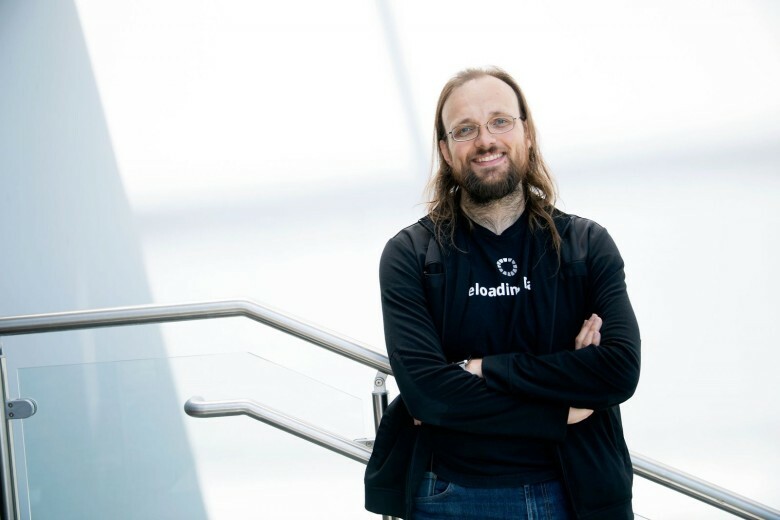 What makes tweaks work is the Cydia Substrate, low-level software written by Cydia founder Saurik that lets third-party programmers hook into the iOS operating system in ways not endorsed by Apple. But Cydia Substrate is closed-source, which makes it harder for alternative jailbreak stores to compete with Cydia. That could soon change, though. Jailbreak superstar Comex — the developer of JailbreakMe, and a former programmer at Apple — is working on an alternative to Cydia Substrate. Apple’s iOS isn’t customizable like Android. To get to the core of the operating system, very talented hackers have to create what is called a jailbreak. One of the brightest and most prolific minds in the jailbreak scene has been Nicholas Allegra, better known as “comex.” Allegra created JailbreakMe, a web-based jailbreak tool that was used to crack multiple version of iOS throughout the years. But for the past couple of years, Allegra has been quiet in the hacking community. The reason for his code of silence is the company he’s been working for. Apple hired him as an intern last year, and he left in October after failing to reply to a company email. Now Allegra is going to bat for the other team. Yesterday he announced plans to intern at Google. He’ll start in a few weeks. One would assume he’ll be working on beefing up security for Android, but he ruled out the possibility on his Twitter. ” I don’t like it enough to ever want to hack it,” he said. 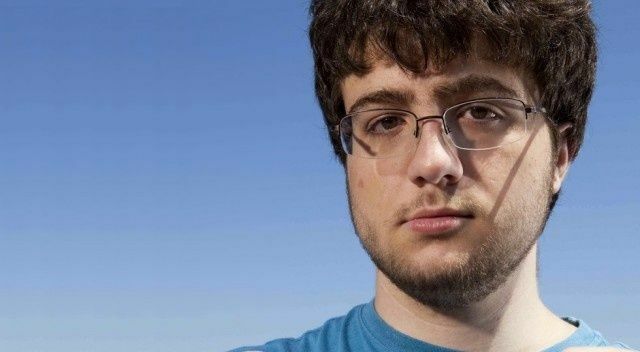 Nicholas Allegra, or "comex," created an iOS jailbreak that was used by millions of people before Apple hired him as an intern. There are few jailbreak hackers in the world regarded as highly as Nicholas Allegra, also known as “comex.” In the earlier days of iOS, Allegra released JailbreakMe, the first and only web-based jailbreak of its kind. He has worked on numerous jailbreaks throughout the years, but recently he’s been working off the radar. Allegra has been in hiding for the last year because of Apple. The 20-year-old Brown student’s expertise in iOS security was noticed by the all-seeing eye of Cupertino last August, and for the past year Allegra has been working as an intern at Apple, presumably helping patch the vulnerabilities he so adeptly reverse engineered. As of today, Allegra no longer works at Apple, and there’s no telling what he’ll do next. Back in 2007, Steve Jobs used a famous quote from ice hockey player Wayne Gretzky to summarize Apple’s commitment to innovation: “I skate to where the puck is going to be, not where it has been.” That’s long been true for Apple and products like the iPhone and iPad. But for more than four years, jailbeaking has pushed the boundaries of iOS even farther. If Apple skates to where the puck is going to be, then jailbreakers have usually already been there and left. The hackers and tinkerers that find security loopholes in Apple’s software are some of the most brilliant, innovative minds in the tech world. Back in August of last year, famed jailbreak hacker Comex — the mind responsible for the famed JailbreakMe exploit — hung up his old hacker hat and went to work at Apple as an intern. Here’s a coincidence then. In iOS 6, the top secret, much guarded exploit used by developers to root their devices — first founded by Comex! — has suddenly been closed after being open for two years, as recent jailbreak superstar pod2g just made note on his Twitter account. 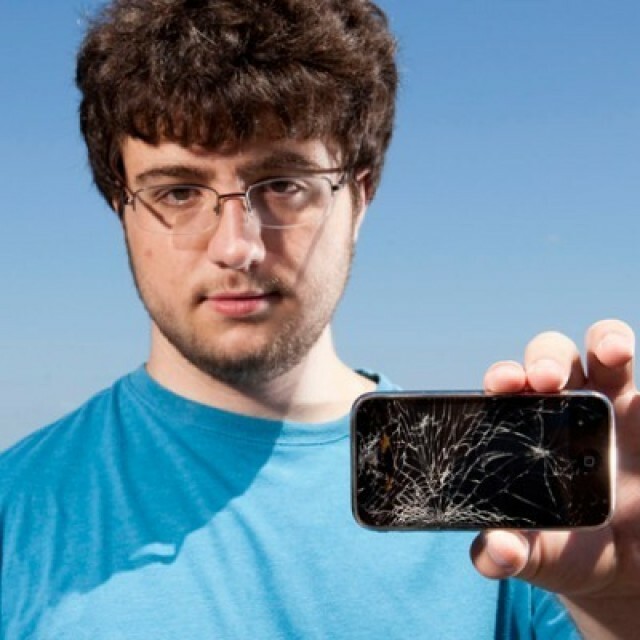 Nicholas Allegra, or "Comex," created iOS jailbreaks that were downloaded by millions of people. Apple finally decided to hire him as an intern last year. 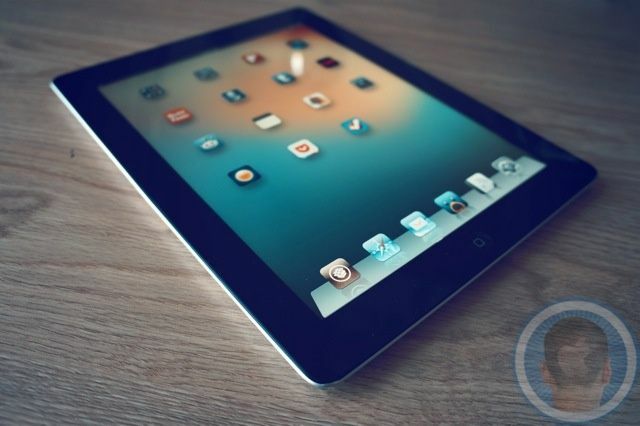 iOS hackers are some of the most sought after individuals in the security research community. Geniuses like Comex who come up with jailbreaks used by millions of iPhone and iPad users are offered incredible sums of money to sell their exploits to powerful and high profile clients. Sure, you could win a decent amount of cash at a security conference for showing off the exploits you’ve uncovered, but why not make $250,000 and secretly sell your stuff to say, an entity like the U.S. government? Up until now, the only way to jailbreak an iPad 2 was to be running iOS 4.3.3 and use the JailbreakMe v3 hack, which was accomplished by going to jailbreakme.com with Mobile Safari and then letting it do its thing. Well, no longer. The Dev Team’s MuscleNerd reports that Jailbreakme.com is dead. Don’t stress too much, though, because jailbreaks.me will be picking up the slack. We recently told you that famous jailbreak hacker Comex had been hired by Apple. Comex, who’s real name is Nicholas Allegra, is known for creating the easiest and most user friendly jailbreak for iOS devices called JailbreakMe. Comex was recently profiled by Forbes, but besides that one interview, he has declined to comment about the status of JailbreakMe and his new internship at Apple. Well, that is.. until now.